Starting a One Person Company(OPC) in India? 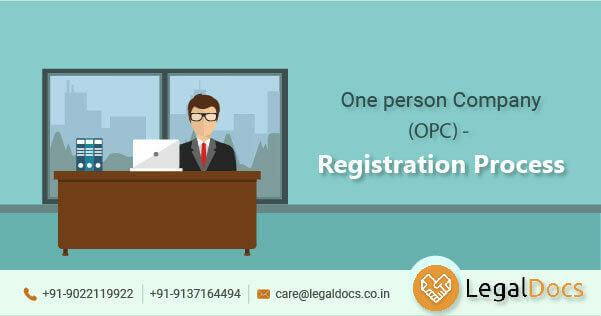 know about what is One Person Company (OPC) Registration? Advantages & Registration process, Eligibility criteria.